Spring has officially sprung and its time to get outdoors and have fun. 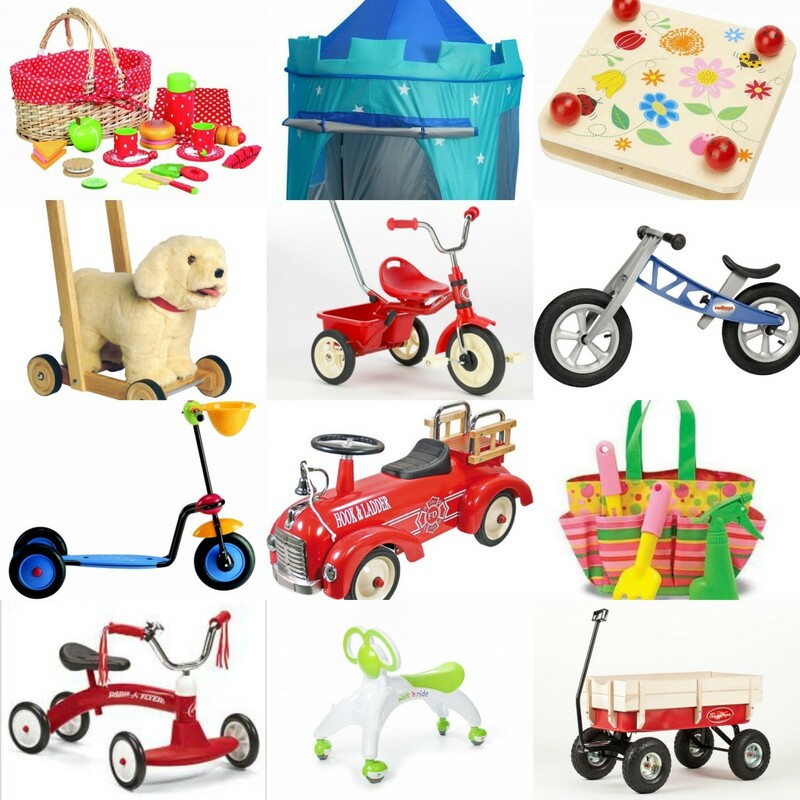 At Kids One Stop Shop we have a brilliant range of outdoor toys and activities for your children. We though we would share some of them with you.